You are at:Home»Shows»Exclusive to Cradio»Grace & Truth: Talking with Abp Julian»Q&A: What Are the Fruits of Vatican II? 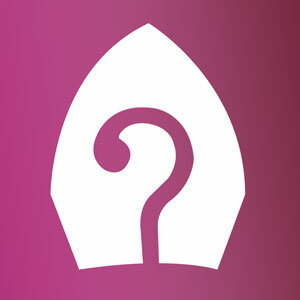 Q&A: What Are the Fruits of Vatican II? 50 years on from the Second Vatican Council, Bishop Julian, Jovina and Jeremy reflect on the reasons for and impacts of this historic event on the Church today.